One last thing for today, My friends at Litepanels have donated an entire studio’s worth of lighting products to the Communications Studies program at Plattsburgh State University of New York. With almost 400 students in the media program, SUNY students will get a great look at some state of the art lighting tools. 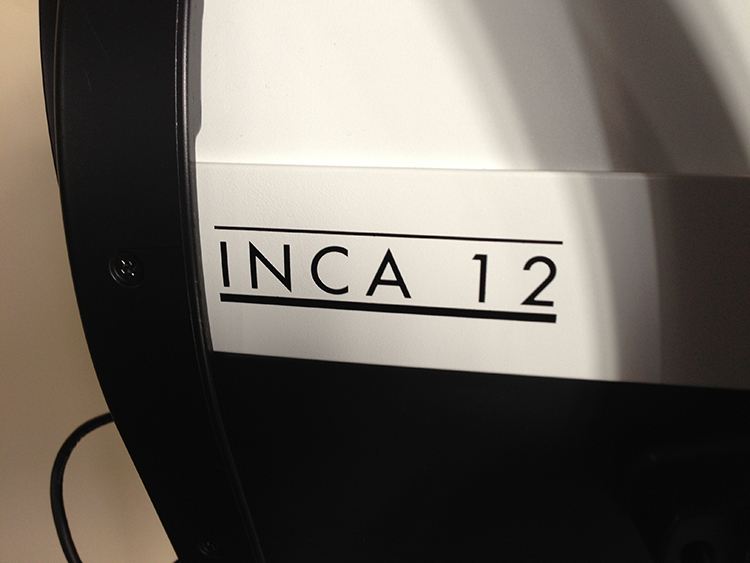 I know, I have been testing the INCA units that are to be released at NAB and I can not be happier with them. With the big show in the desert just a couple of weeks away, I thought I would offer some ideas and insights for anyone that will be joining us for what has become the largest conclave of media enthusiasts in the world. With nearly 80,000 attendees, virtually all working in some field related to the creation and delivery of moving pictures, NAB is without a doubt, the place to be for the first 2 weeks of April. I will be offering insights and ideas about what I see on the floor as well as what is not at the show, as well as a full followup the week afterwards. I expect to see some a couple of usable post tools, hopefully to simplify our lives, as well as a big leap as well as a major announcement from one of the 3 major NLE solutions at the show. Lighting too will be taking a huge leap this year, I was lucky enough to test some of the new @Litepanels Inca series fresnel lights for some Pre-NAB shoots and I have to say that it took me a couple of days to get used to a 2K fresnel that did not require gloves to handle! Even after being on for most of the day, the fans in the INCA keep the temperature of the light to less than a hot cup of coffee. The last thing I will leave you with today, there is change ahead. I expect to see a couple of major Thunderbolt announcements, one that could possibly change the future course of the desktop NLE. Thats all for today, but there is much more to come. See you soon! Posted in Uncategorized	| Tagged broadcast, Film, Fresnel, INCA, LasVegas, LED Lighting, Lightpanels, NABShow, Television, Thunderbolt. 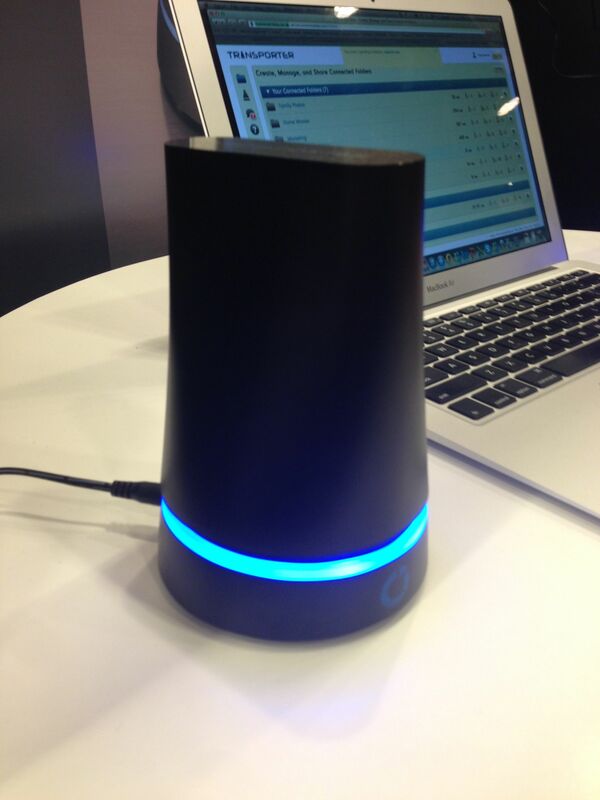 Macworld / iWorld 2013 – a new show emerges from the ashes. While it happened a month ago, I still wanted to offer my opinions for the revised Macworld 2013 Show, held in San Francisco at the beginning of February. It used to be going to Macworld was an event that was not to be missed, then Apple stopped going to the show, it quickly became a wasteland for gamers and 2nd tier software and hardware companies to show their tools to a captive market of aging teachers and enough Linux geeks walking the floor to make it look like a ZZTop Look-a-Like convention. I still went, mostly because one of my other gigs is writing for Macworld’s Magazine and Website, but also because it was good to see old friends and meet some new ones. 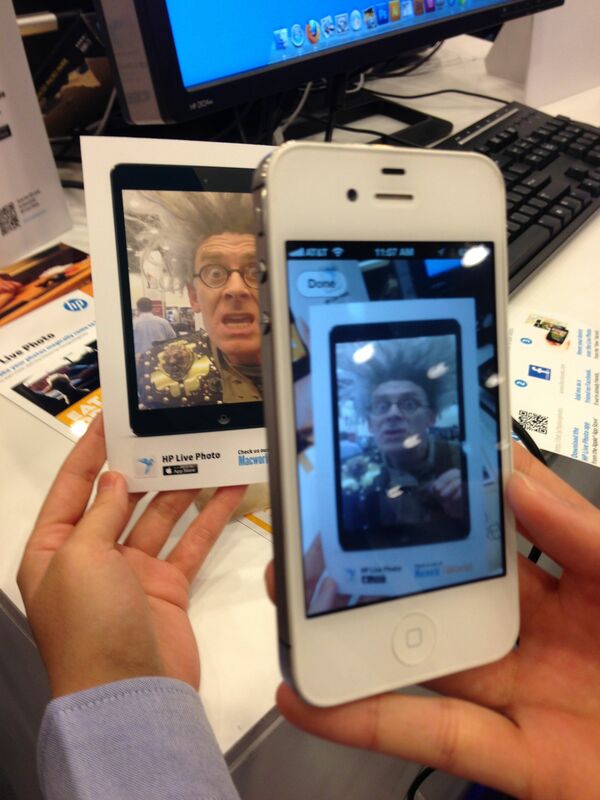 However at the Macworld / iWorld for 2013, show director Paul Kent dragged out the big guns to bring his mainstay event back into the limelight. Ashton Kutcher and Jason Gadd setting onstage talking about the upcoming iJobs movie, The Blackeyed Peas Will.i.am and Intel futurist Brian David Johnson on the next gen of silicon development or actor and musician Fred Arminsen (Saturday Night Live, Portlandia) talking iPhone cameras and tech. Even Adobe’s Photoshop Evangelist Russell Brown got into the act, posing with people and silicone alien lifeforms while dressed as a Steampunk Cyborg outside the main hall, this show really had something for everyone. Even me. While Macworld has become the bastion of most the iOS world, there were some simple surprises that really show that while Apple really is the leader for mobile and tablets, the offerings for those tied to desk have not diminished. As Monitors have become lighter, a number of companies like Anthro are showing “VESA” compatible mounting brackets that articulate your iMac or Monitor with far more ease and simplicity. There were just a couple of storage vendors, one, Hyper was showing external drive solutions for iOS devices, while Western Digital and Seagate showed just some of their consumer products. Transporter had one of the 2 items at the show that absolutely astonished me. The Transporter unit allows you to create your own personal and secure Cloud Storage, brought to you by the design team behind the original Dobro personal storage system. Connect your Transporter unit (s) to the web, configure via their website and then you can control both who and how you share your content, easily and securely via a AES 256 encryption algorithms. Like with any other Cloud systems, the more units in use the faster the data can be shared between individual users. Additional Transporter has such a low cost for entry under $200 USD for the base unit without a 2.5in laptop drive, the unit with 2 TB drive is under $500 MSRP. However, one of the coolest items I have run across in San Francisco in all the years I have been going to Macworld, was hidden in a small 10×10 and it will change my world. Corning, the people behind that amazing “Gorilla Glass” cover on your iPhone, Android, iPad and Surface were showing their next generation of Optical Thunderbolt and USB3 cables. Now we are not talking those amazing fragile orange fibre cables that we used to connect to high-end storage arrays with. We are talking about what with these cables is called “tactical” fibre, built to a much higher standard of tolerance for flexibility, durability and tensile strength. It is a tie it in a knot, fold it half, bang on it will a hammer, slam it in a door, drive over with a car while it still works like a charm. We are talking about incredibly long cable runs too, the USB3 cables reach to up to 30M with power, while the Thunderbolt cable runs without power at lengths up to 100M and both types of cables use the default, standard connection for each protocol type, making this the easiest way to connect via fibre ever. Pricing and availability not yet announced but Kevin Bostic did a nice take on his view of the cables for Appleinsider. The real value in a show like this is taking a look at the little things. 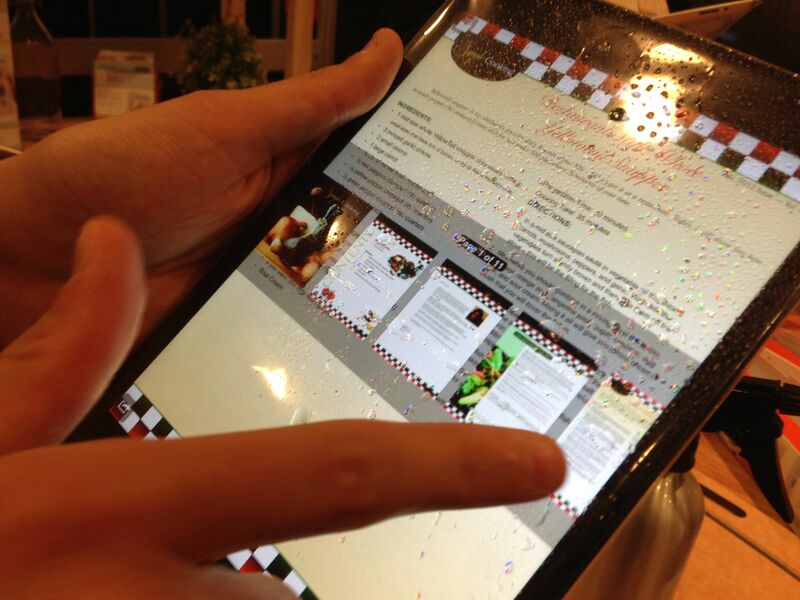 IPads are ubiquitous onset in my world, so I am always looking for ways to make their use easier. Some vendors were showing multi-unit charging and syncing stations, something I would use to make the process of creating and handing out dailies onset, while other were showing various types of stylus’s and brushes to interact with assorted apps for children or students. 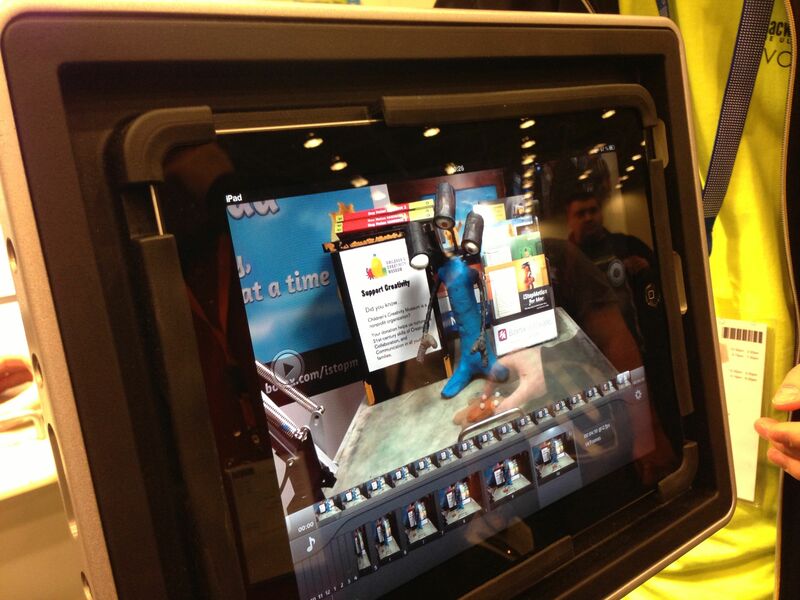 iStopMotion for iPad from Bionix, has grown to a full fledged stop-animation tool, allowing for preview, a “onion-skin” style overview and even the ability to use the iPhone5’s better camera as recording source. This is one of those tools in the hands of a budding filmmaker that can create absolutely stunning results. Watershed has waterproof cases and covers for all your idevices, I have one of their ZipDry bags for my iPad and it allows me to carry in every conceivable environment, allowing me to maintain crew connections in any weather condition. However for most people that is way too much protection, for most people I am going to recommend a new find to cover and protect your iPad and iPhone on set, it is called “ChefSleeve”. Designed for use protecting your ipad from flour and water in the kitchen, it offers you an affordable and efficient covering that allows the user full access to the unit while protecting it from dust and errant moisture while on location. The Chef Sleeves are designed to be used and then discarded they should be a instant addition to your kit, just to protect one the the most precious things we carry with us and are available at Target, Macy’s and Amazon. One featured booth of note was the HP booth, showing off their new enterprise and workgroup level printing solutions but the item that caught my eye was their new iPhone app called HP Photo Live that allows you to record video, up link it to Facebook or Twitter, then thru the app send someone either printed or electronic greeting card that when viewed in the iPhone app it shows the image as a video stream. It a free app and it is actually quite amazing bit of technology behind what HP has done here. HP’s Photo Live- Featuring Adobe’s Russell Brown. There were so many things at the show, it was the first year since Apple left that I actually spent more than one day on the show floor, I found old friends OlioClip and SchneiderOptics had updated their iPhone cameras, while numerous smaller companies showed various levels of new technologies for everything from recycling to fuel cell chargers for any number of devices. So while Macworld 2013 was still very much a consumer show, there were more and more professional useful items shown this year than I have seen in the last 2 trips to this show, I am making plans to return next year. While it will never be the gear show that NAB or IBC have become, the Macworld/ iWorld show does have enough new gadgets and ideas that I think it is worth it to return. 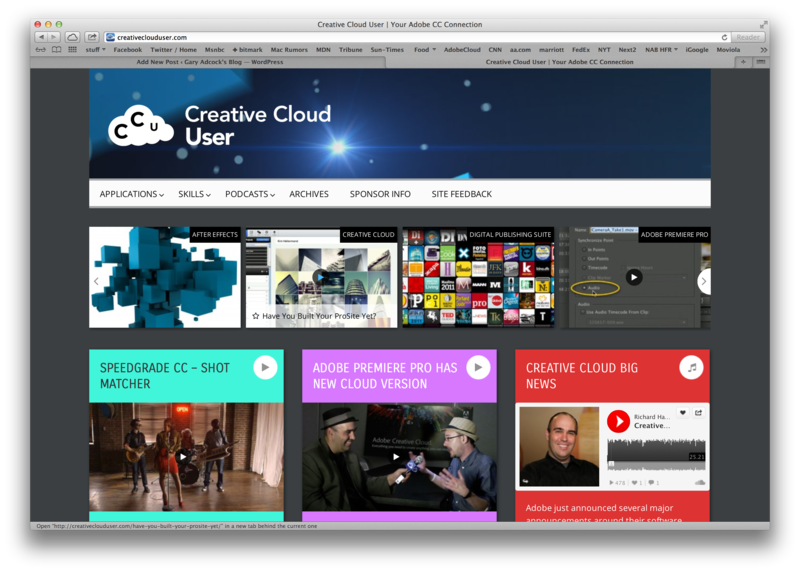 Posted in Uncategorized	| Tagged #Adobe, #HPPhotoLive, #ios, #macworld, Chefsleeve.